Shopping the easyfundraising way with England Rugby Store, could not be easier. Follow the instructions below, and create an account today to start supporting a cause or charity of your choice. 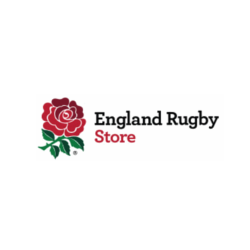 England Rugby Store: The Official Online store is the online store for England Rugby merchandise, catering to ALL territories. The store is available in English only. Featuring the very latest England Rugby products. We have everything you need for the ultimate England Rugby fan!